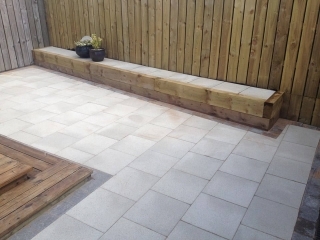 Modern Landscapes specialise in brick paving with years of experience in this field. 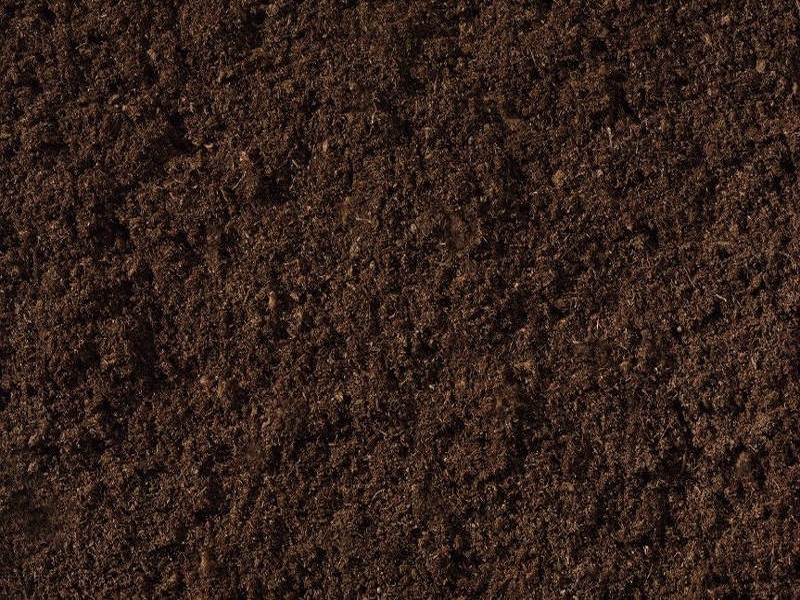 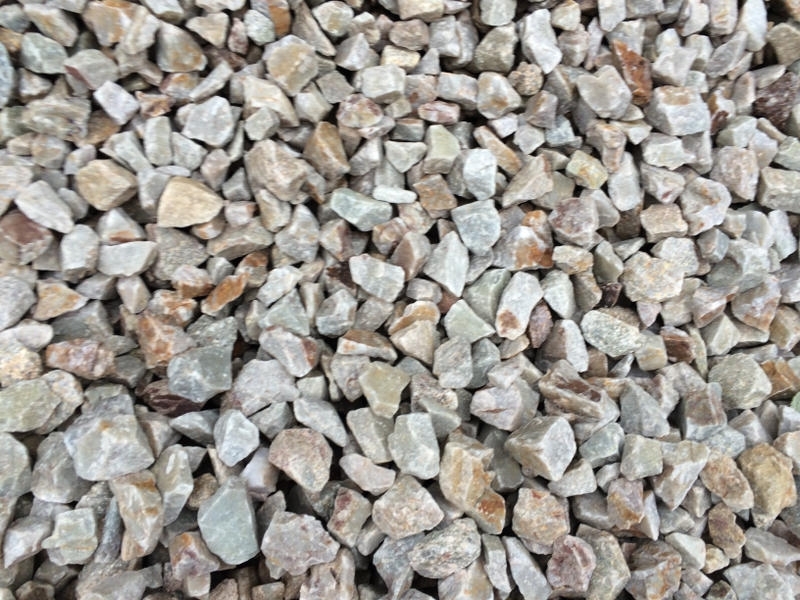 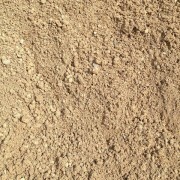 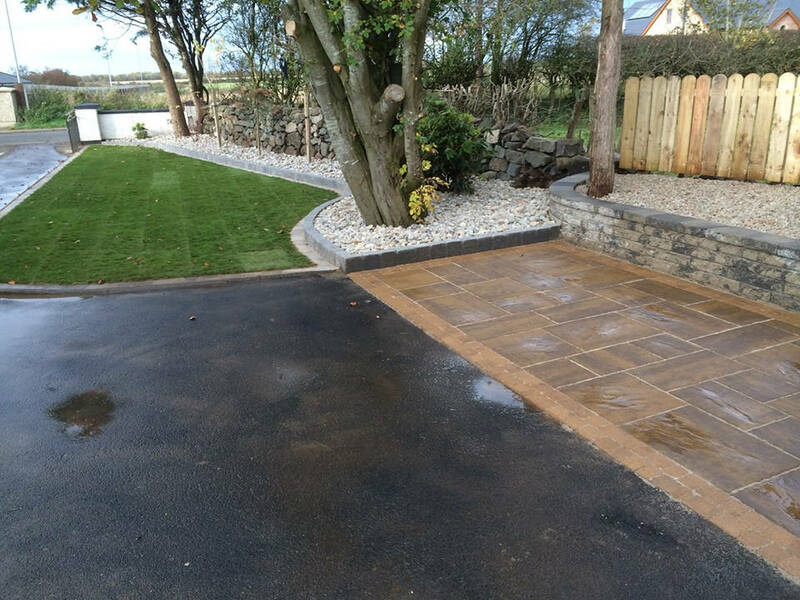 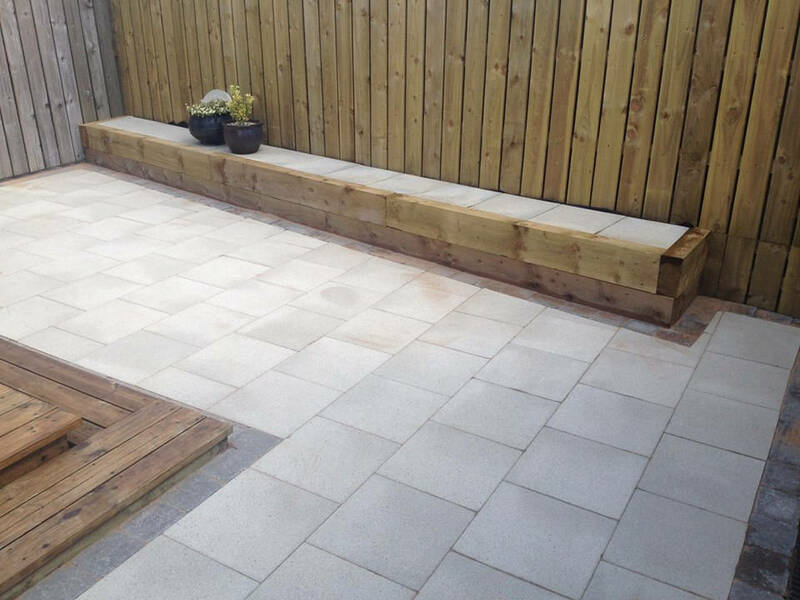 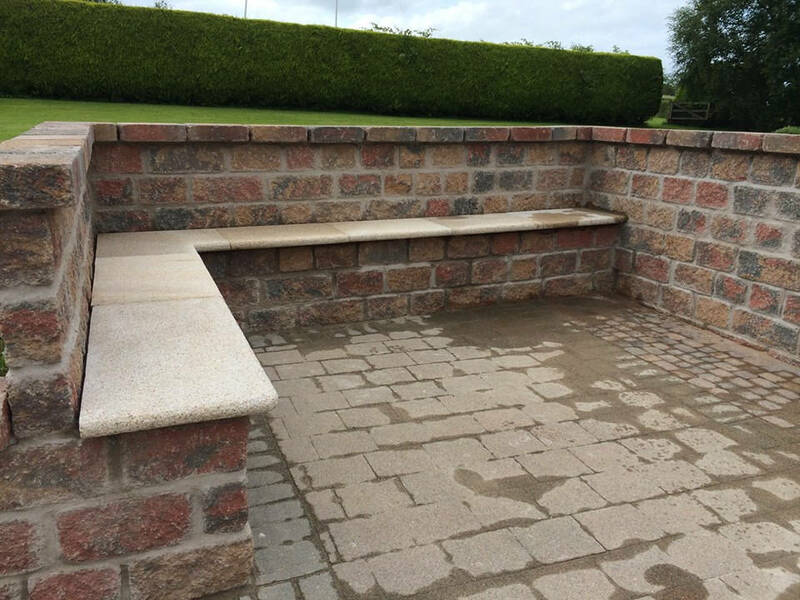 We are Tobermore approved contractors offering sound advice on all areas of paving. 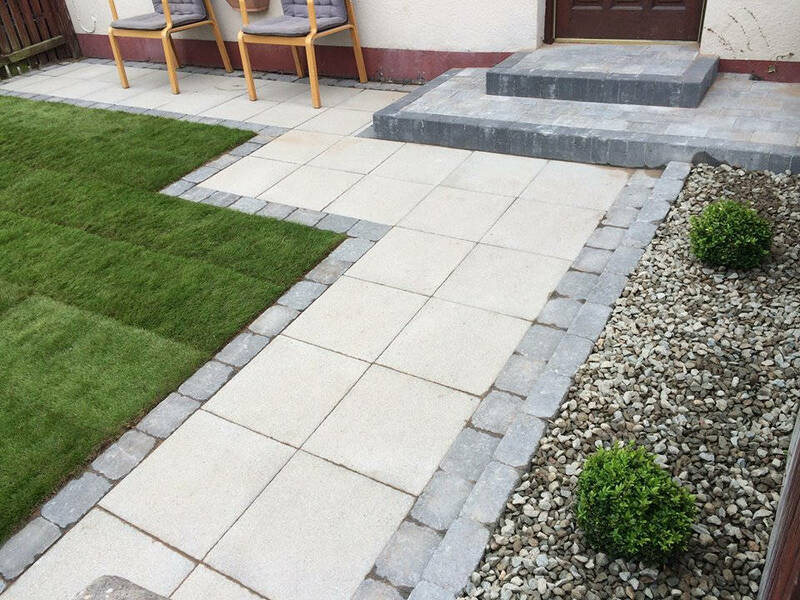 We offer a wide selection of designs and colours to choose from that will compliment your outdoor space. 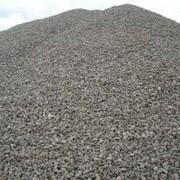 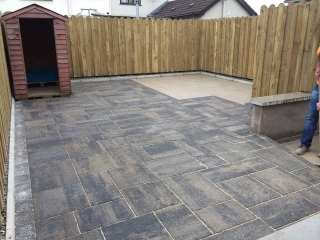 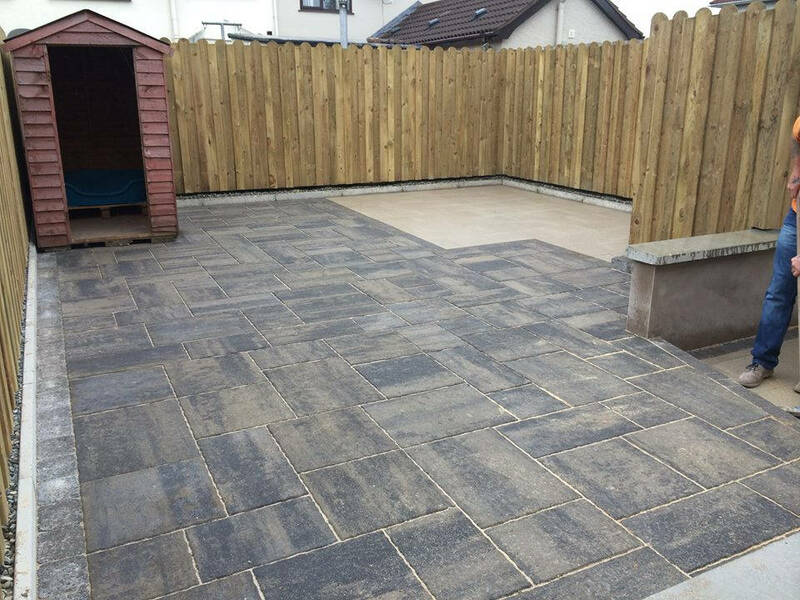 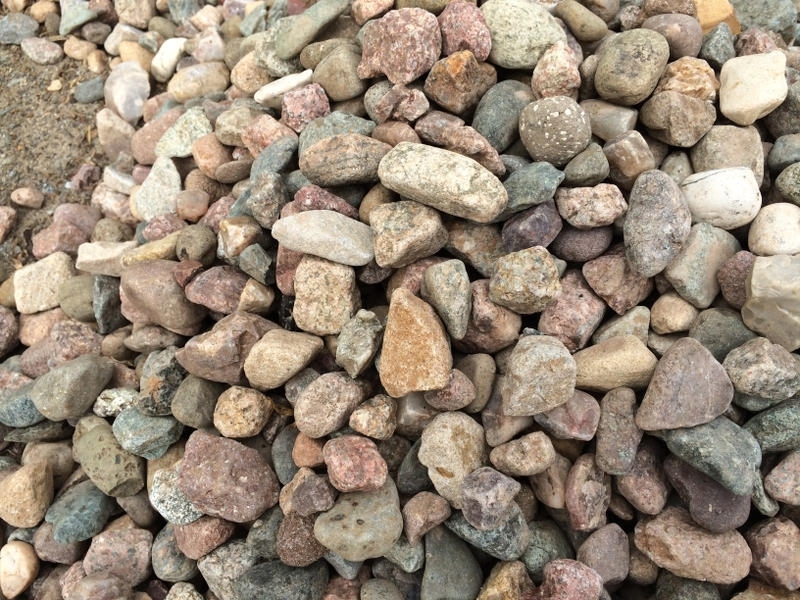 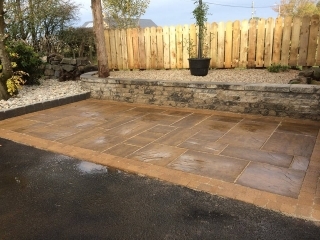 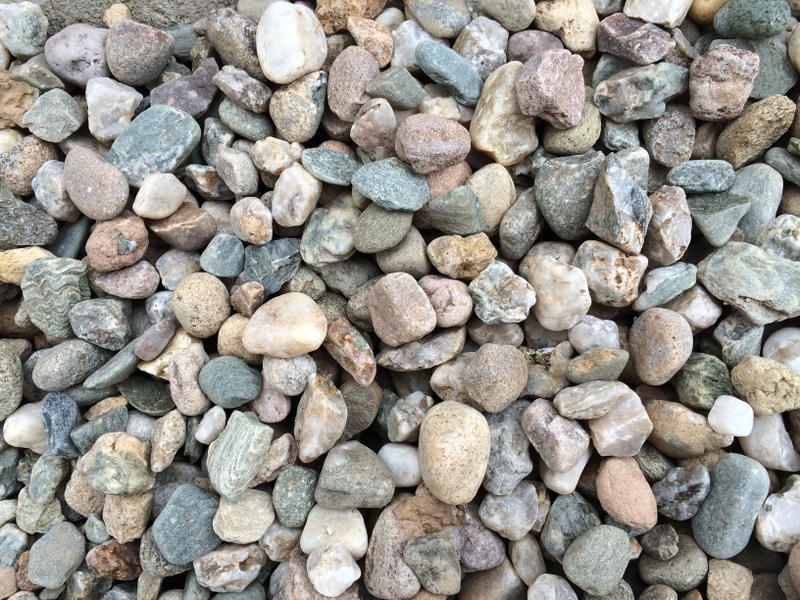 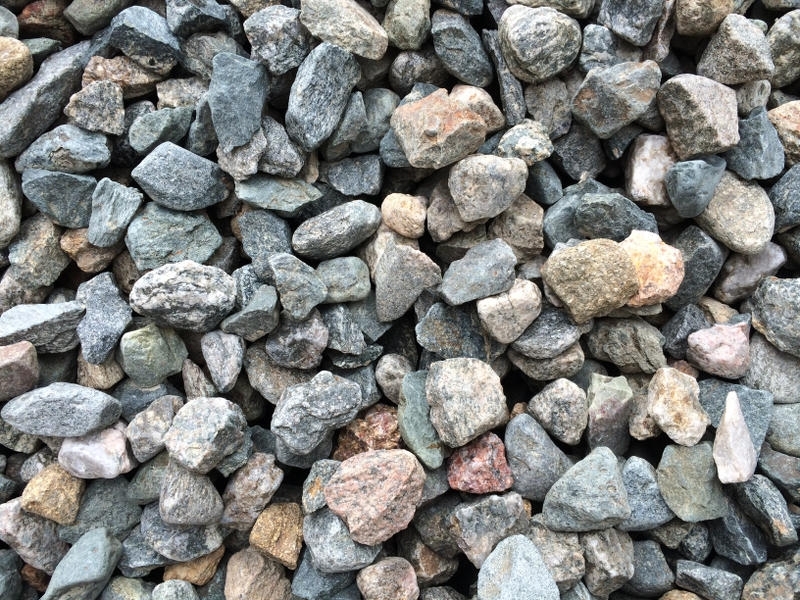 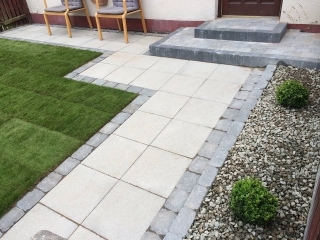 We will ensure that the chosen area is prepared properly and that the paving bricks are laid correctly thus adding a beautiful appearance and value of your home.